Cornwall’s access to the global marketplace after Brexit has been given a huge boost with the announcement that new direct flights between Cornwall Airport Newquay and London Heathrow will begin from April 2019. The news was revealed by Transport Secretary Chris Grayling in the House of Commons this morning. As part of the new Public Service Obligation, led by Cornwall Council, which is set to commence in April 2019, the existing service will move from Gatwick to Heathrow. 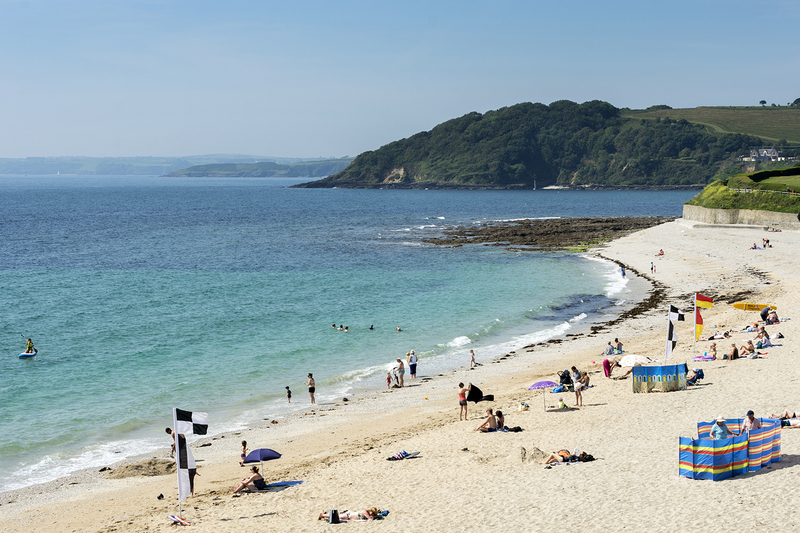 The number of return flights will increase from three to four a day, seven days a week, offering the opportunity for additional connectivity and flexibility for both business and leisure travel to and from Cornwall. Q400 turboprop aircraft will be used to deliver the more frequent service as well as reduce the environmental impact. The new route and frequency of flights has been secured for four years under the new Public Service Obligation agreement. 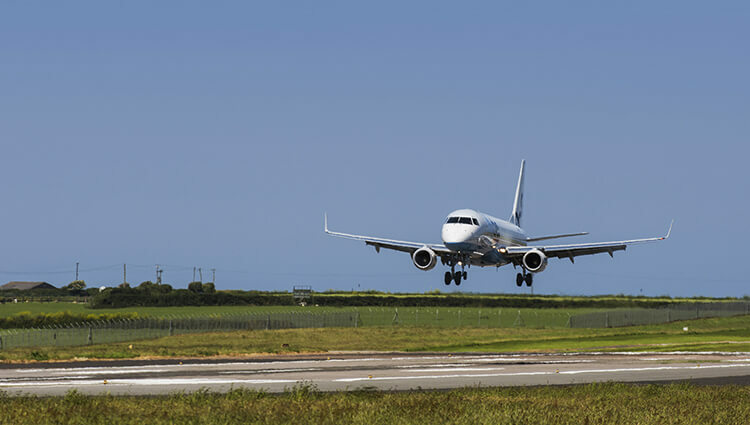 The service to Heathrow, the world’s second busiest airport for international travel, will help businesses in Cornwall to compete nationally and internationally, attracting inward investment and boosting tourism. 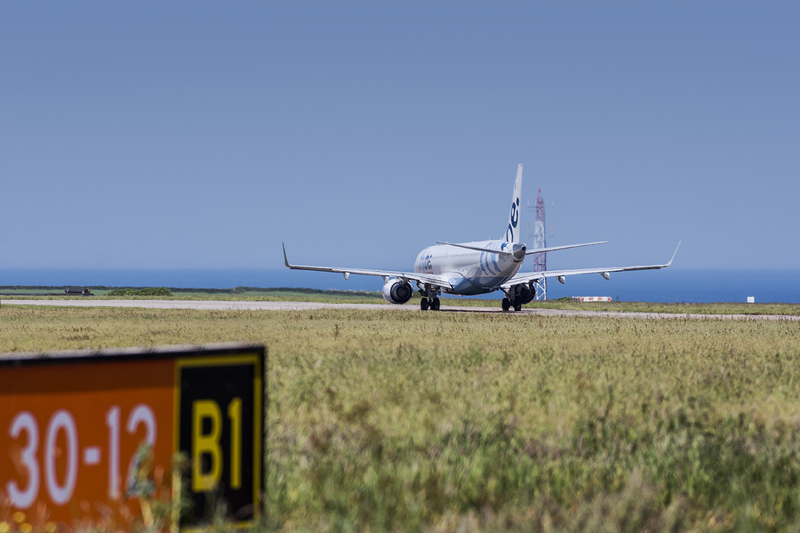 The flights will be operated by Flybe, Europe’s largest independent regional airline, and builds on the success of the existing route offered by Flybe between Newquay and Gatwick, which has seen demand almost double over the past four years. 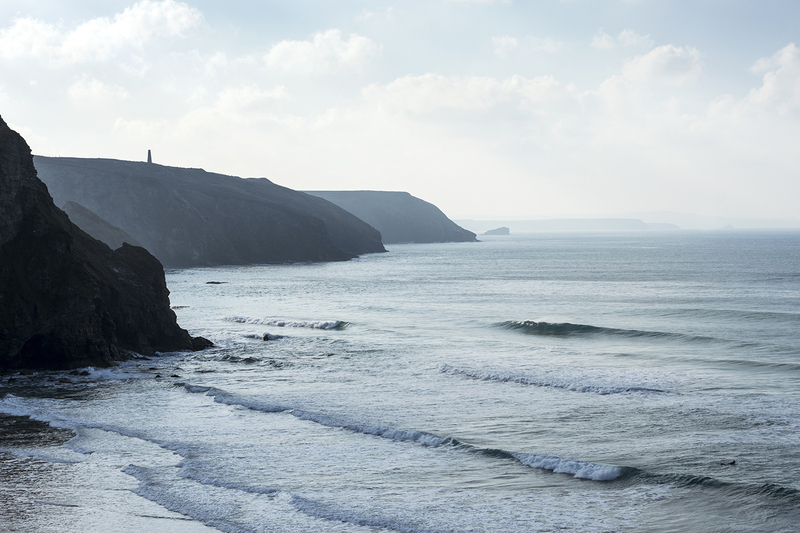 London flights now account for 40% of all passengers using Cornwall Airport Newquay. The latest news will further increase confidence in the airport, with other airlines operating new routes from Dusseldorf, Frankfurt and Stuttgart.